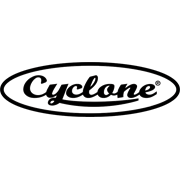 Cyclone Compact Bypass Loppers feature superior comfort, transitional profile handles that deliver power towards the blades whilst ensuring pure comfort in the hand. 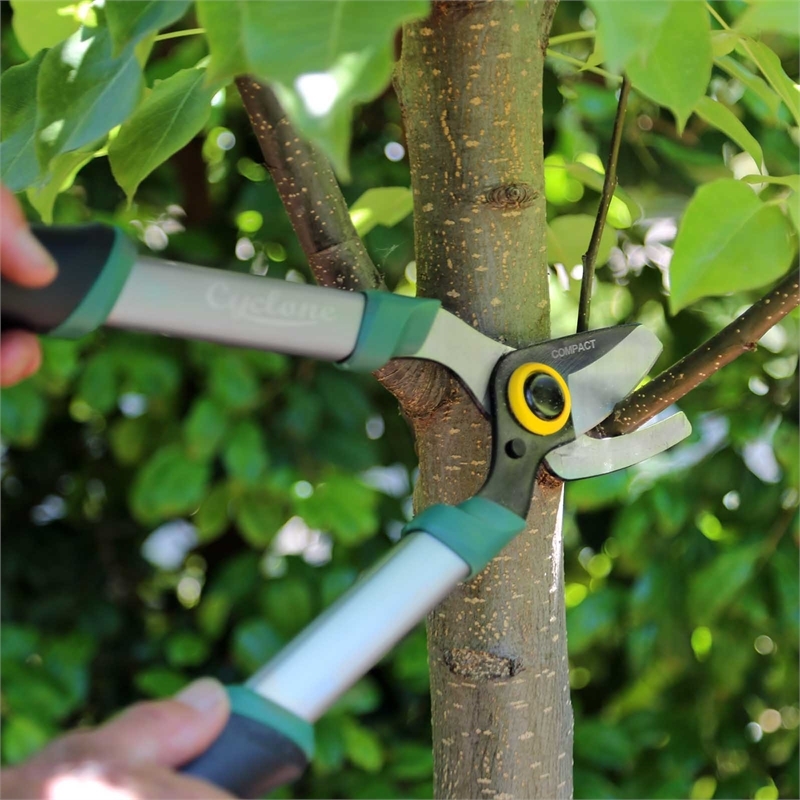 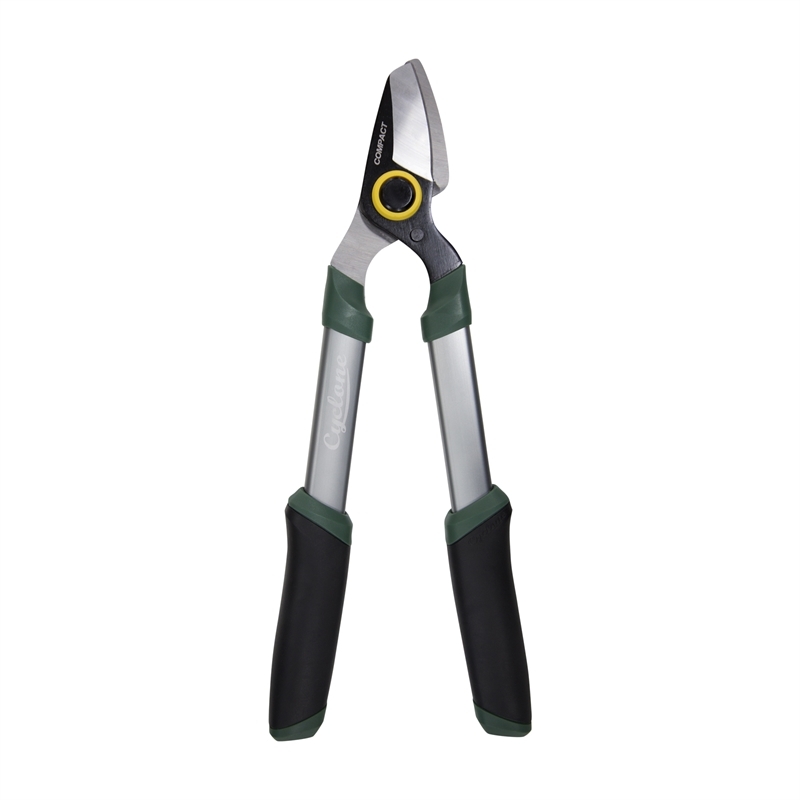 Its’ compact sizes makes it ideal for quick pruning tasks around the garden. Ideal for precision pruning of living steams and branches.